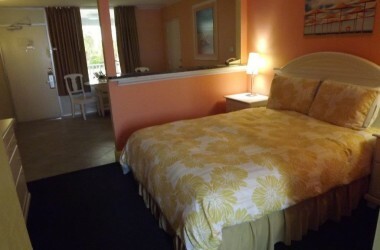 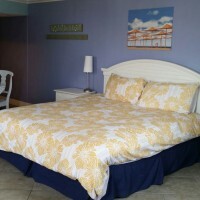 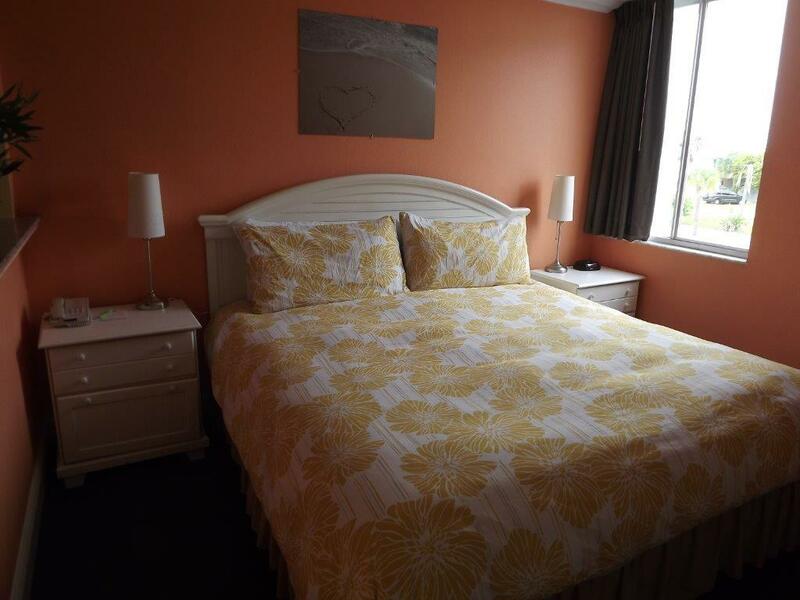 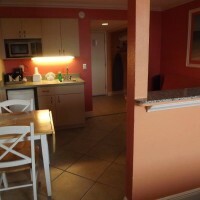 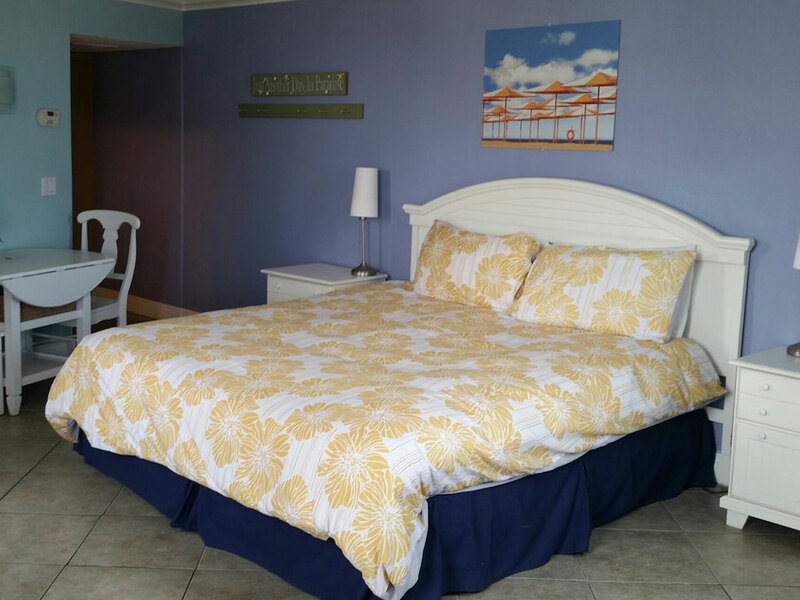 The Studio Room is the most economical way to enjoy Clearwater Beach. 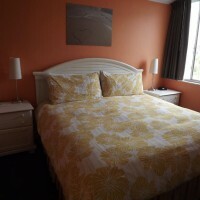 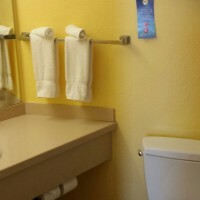 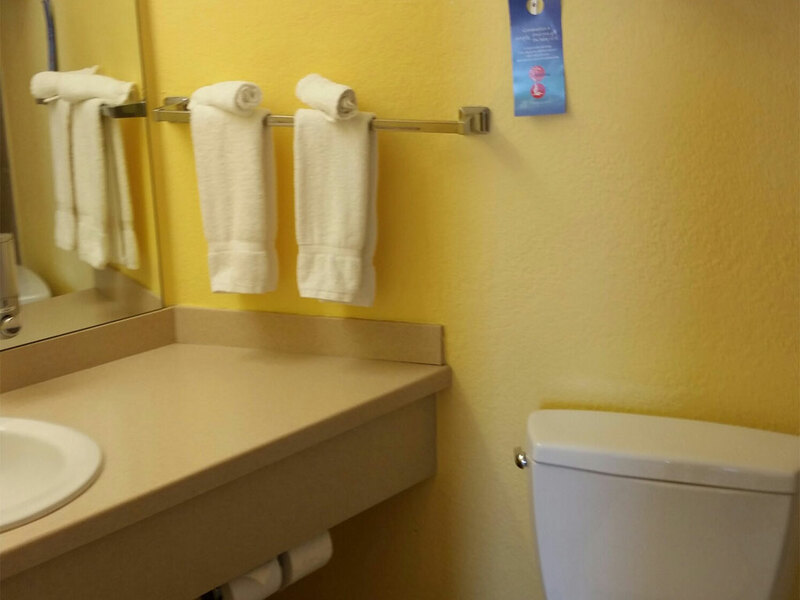 This room features a Queen or King sized bed, 345 square feet of living space, private bathroom fully stocked with towels and toiletries, kitchenette, flat screen TV. 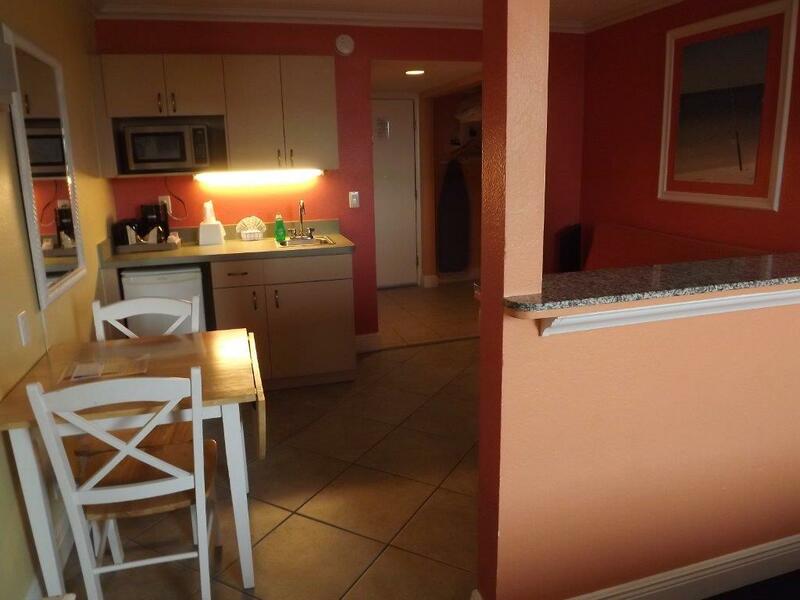 The separate living area has a full size sleeper futon and dining area.